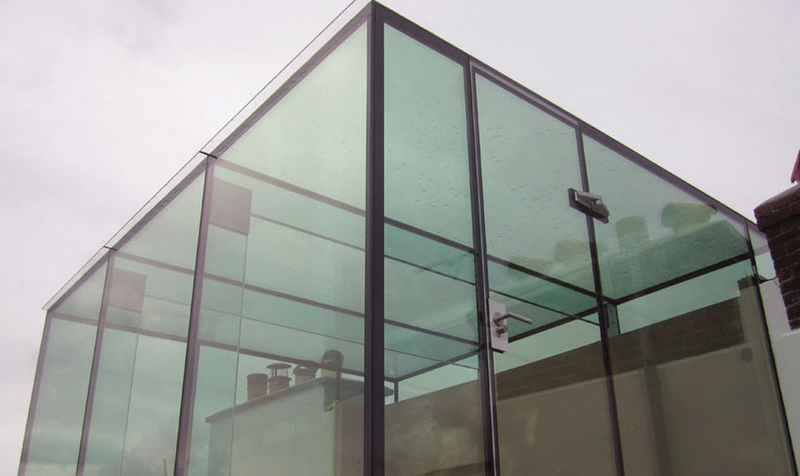 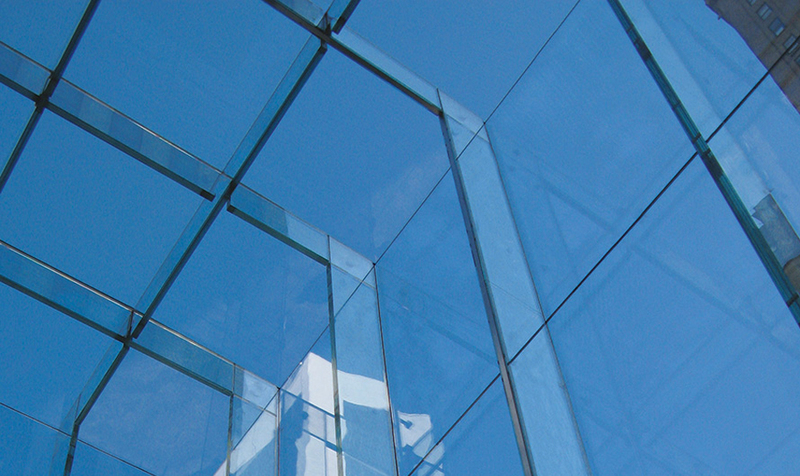 We are leading supplier of architectural glass with the most comprehensive portfolio of products available. 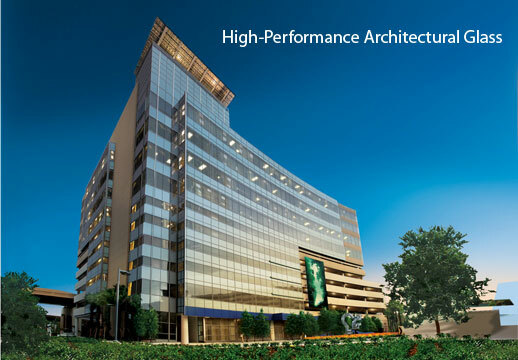 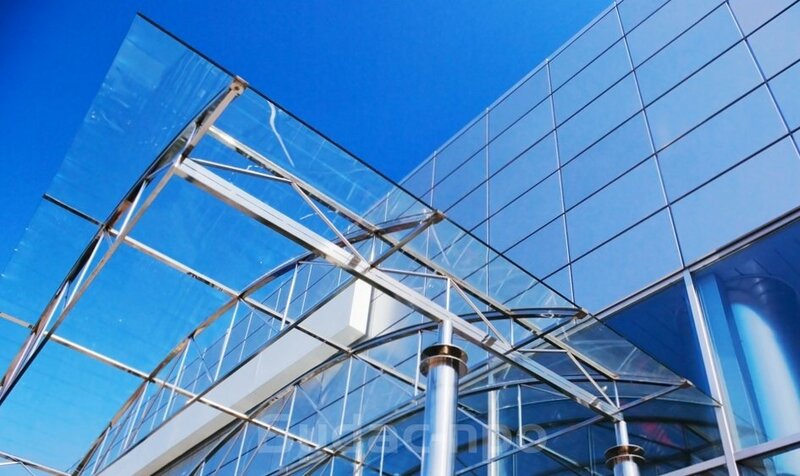 Our exclusive high-performance products include SunGlass® solar-control Low-E glass, StormGlass™ hurricane-resistant glass and BlastWall®, our patented, energy-absorbing blast-resistant wall system. 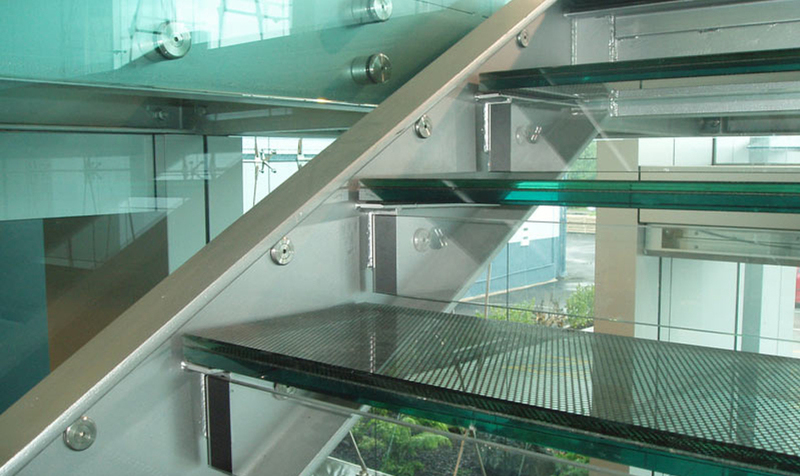 We also offer highly visual design products such as Stackwall® structural glass, Bentemp® bent-tempered glass and i-Glass™ decorative glass.